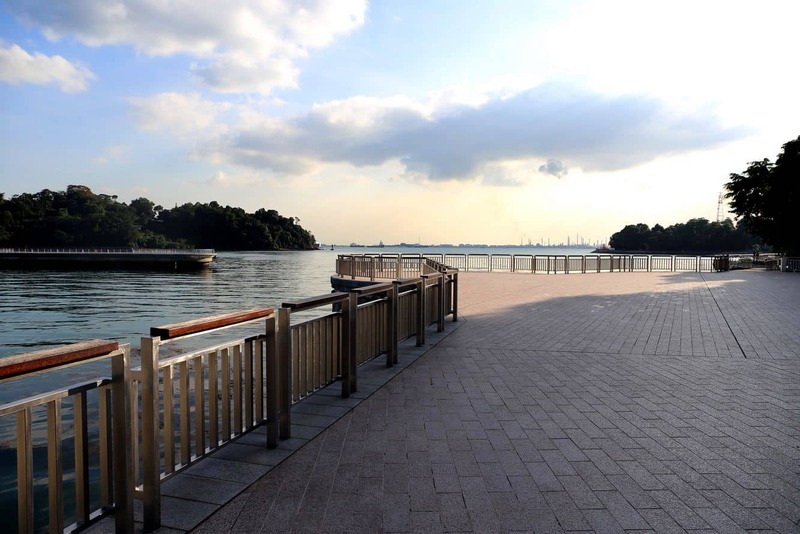 Labrador Park is a nature reserve on the southern edge of Singapore that has a very rich history as the British started construction on the fort as early as 1864. The extensive complex of concrete bunkers and tunnels were completed in 1878, its primary objective to defend Singapore’s waters. In 1842, Admiral Sir Henry Keppel led a successful campaign against the pirates that had been attacking merchant ships in the area. Anchoring his boat off Labrador Park proved to be the perfect vantage point for defeating the pirate menace. 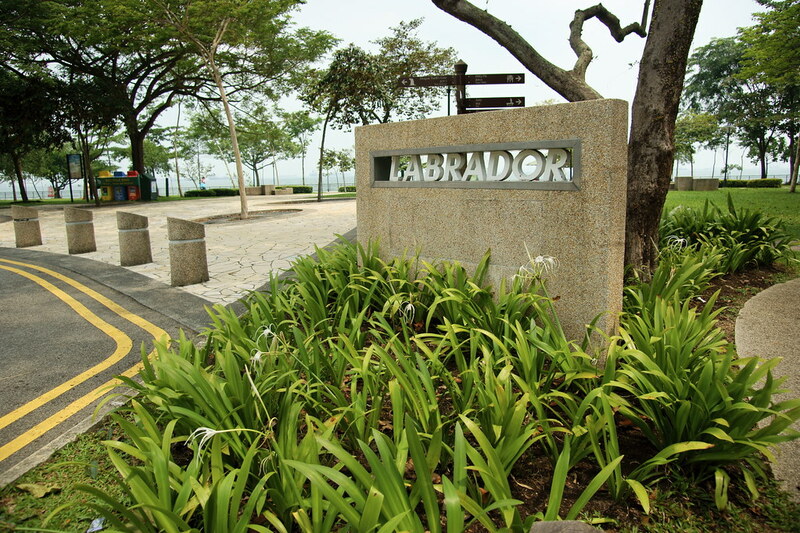 A few years later when it came to building new defences against threats from European powers in the area, Labrador Park was the obvious choice. 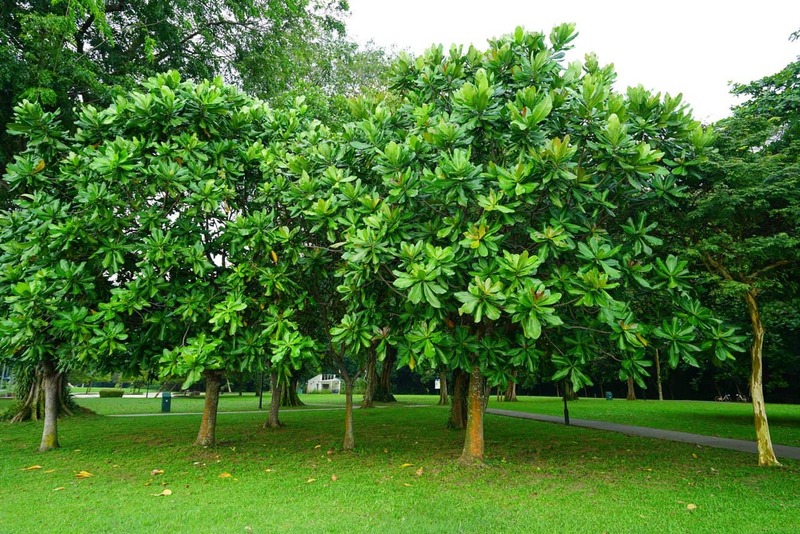 Therefore, work on Fort Pasir Panjang was commenced. The fort also saw some action during World War II. 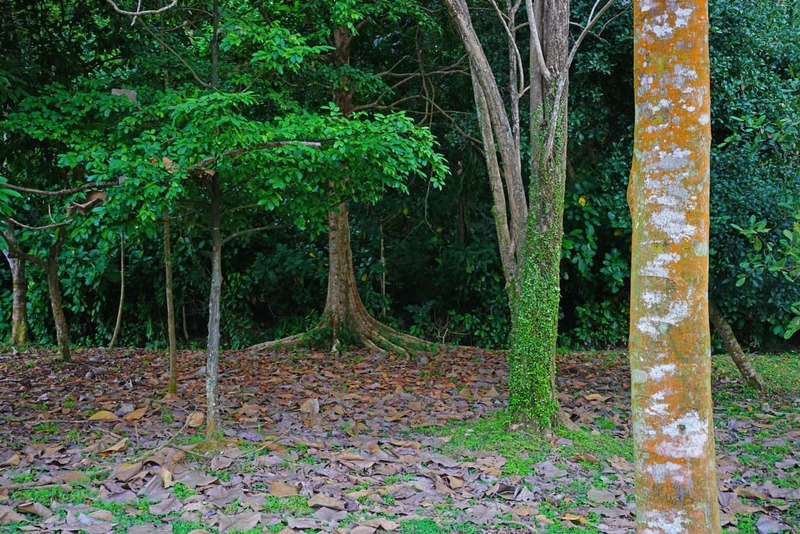 Although the Japanese surprised the British by invading over land from the north, the guns at Fort Pasir Panjang were used to try to suppress the Japanese army once they were in Singapore. However as the guns were not designed to be anti-infantry, they had little effect on the advancing army. So, in February 1942, Fort Pasir Panjang fell. Its remains however, can still be visited today. 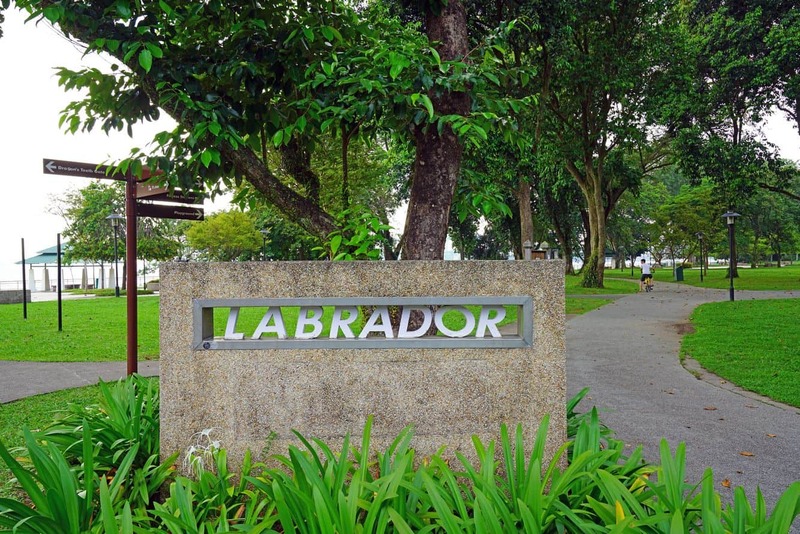 After the war, Labrador Park briefly housed an oil refinery. 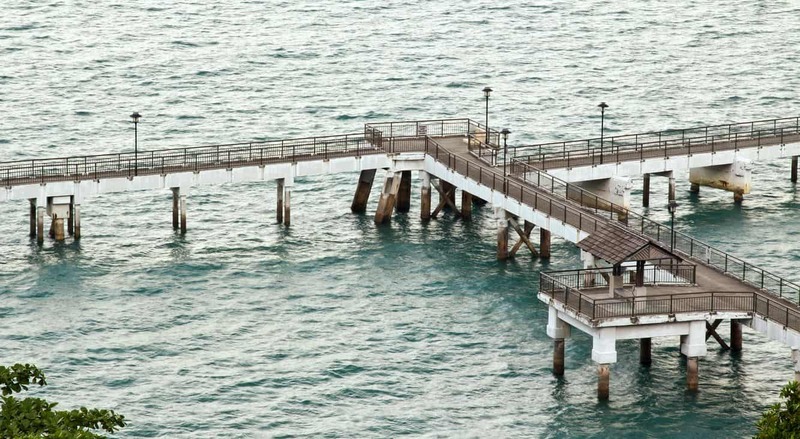 The long wharf is the only evidence remaining of its existence. 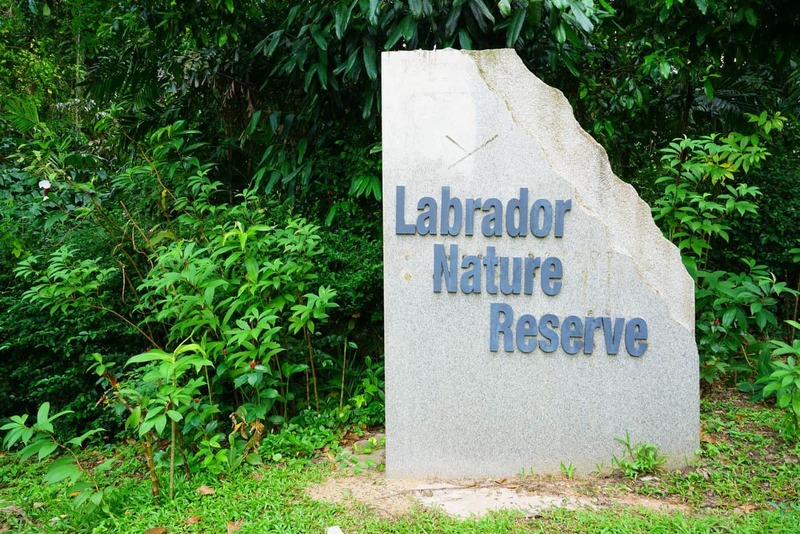 In 1951, Labrador Park was established as a nature reserve. 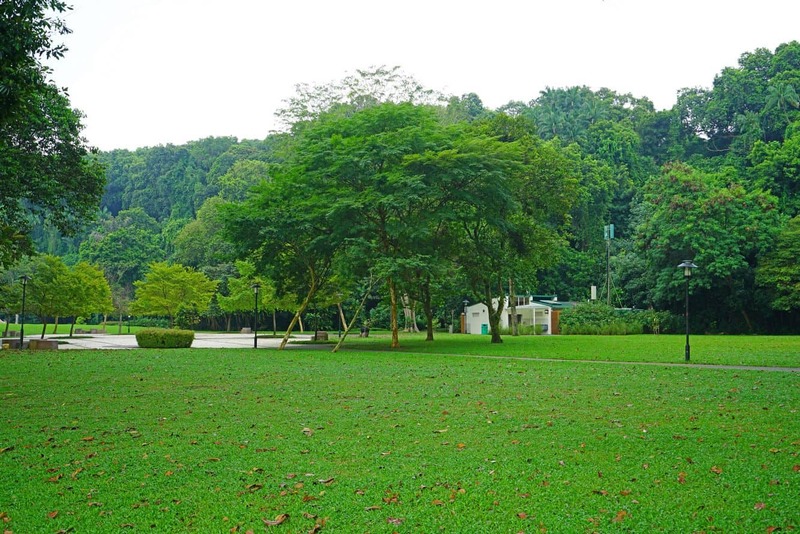 Today, Labrador Park is one of the many parks that Singapore prides itself on. What makes it unique its duel designation as a nature reserve and a coastal park. 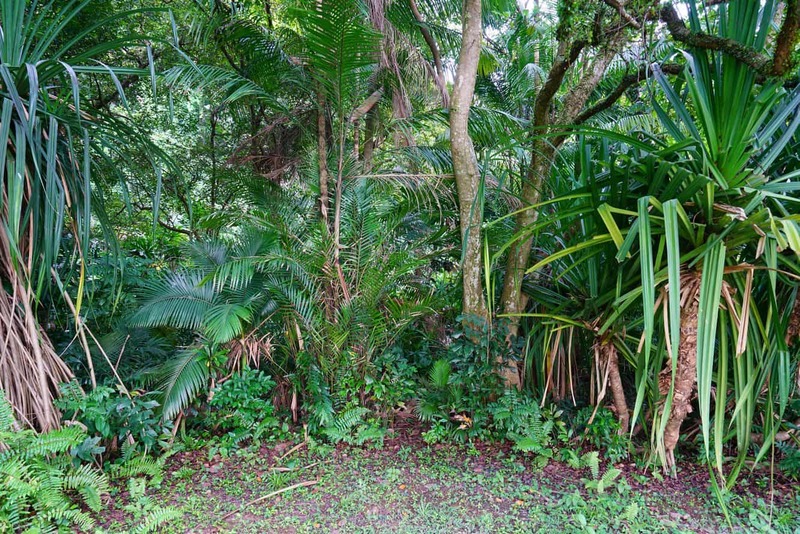 Within the park, you will find an abundance of birds and crabs. Because of the location of the park, coastal walks are very popular here. The main attraction though is still Fort Pasir Panjang. Its strong walls have survived 135 years of weather and, as such, provide a haunting view into the past. To get here, get off at Labrador Park MRT station. 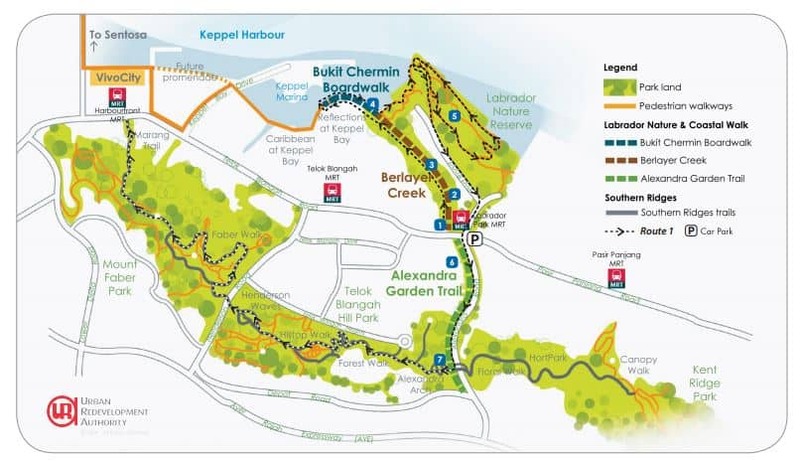 Click the link here for the range of MRT and Bus Routes that stop near to Hort Park in Singapore.